How Far is Shivalik Flori Hills? 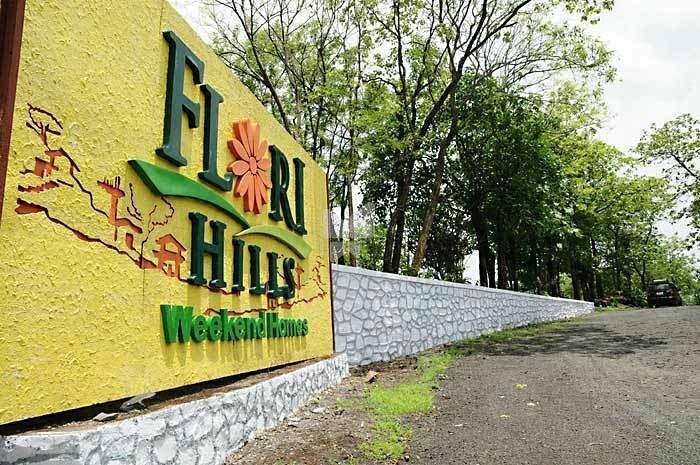 Flori Hills is located at Sasane village, a place endowed with natural beauty. It is just 7 kms from Murbad on the Murbad – Karjat State Highway, which is planned to become a 2 lane National Highway in the near future. It is mere one and a half hour drive from Mumbai which makes it an ideal gateway to experience nature in all its glory. It is 38kms away from Kalyan which is just 45 min. drive. Bhimashankar lies 30kms to the South, while Malshej Ghat 50 kms on the east of Flori Hills. It is flanked by the cool environs of Matheran 30kms towards West and the Mahuli Fort soars 30 kms towards North. Just a 60 min. drive from Lonavala & 45 min. drive from Karjat. Recognizing the potential for real estate infrastructure development “Shivalik Developers” , Real Estate Company was established with a vision to provide its Customers “Quality and Reliability” Today its a trusted name and known in the market for its commitment.